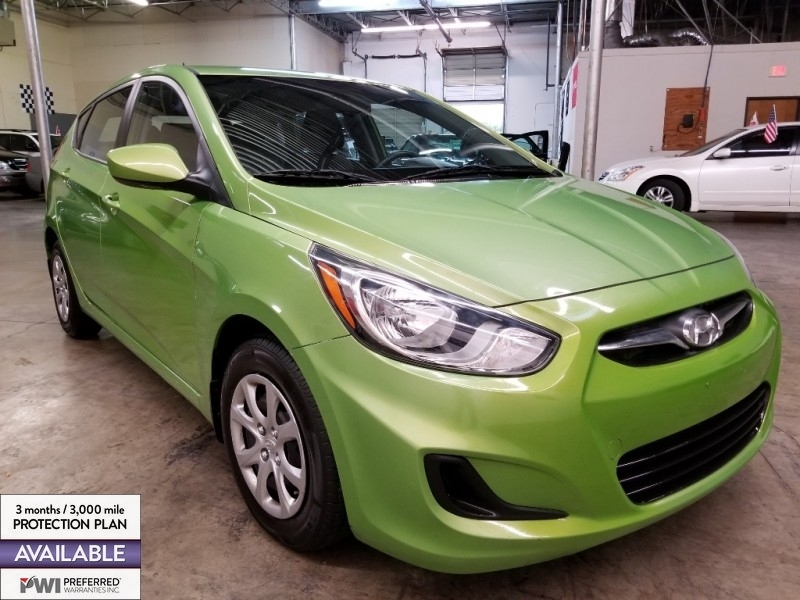 Sorry, we couldn't find any 2014 Hyundai Accent listings that matched your search criteria. Avg. Dealer Rating: (38 reviews) "Quick and painless buying experience "
Avg. Dealer Rating: (34 reviews) "Very helpful, respectful knowledgeable and gave good advice "
Avg. Dealer Rating: (31 reviews) "Friendly, knowledgeable and helpful staff. Only issues were final presentation. When I decided to buy the car it was presented without being washed and without much gas in the tank. These are the little details that separate good from great service. " Avg. Dealer Rating: (1 review) "Great looks no car and good experience with the dealer, although we decided to purchase a different car." Avg. Dealer Rating: (10 reviews) "One word could describe it AWESOME......Very friendly and professional.I got the car I wanted with no pressure to buy..He made sure I got what I wanted and not just to buy a car from him...."
Avg. Dealer Rating: (5 reviews) "ended up buying something else. Good communication"
Avg. Dealer Rating: (22 reviews) "They were very helpful.."
Avg. Dealer Rating: (15 reviews) "Nice "
Avg. Dealer Rating: (16 reviews) "Dealership was awesome. Sonya was very helpful and took care of all my needs. The car was in great shape and had been meticulously gone over by the dealer's team. Working with Sonya was a joy. She knew exactly what I was looking for in a SUV and helped me select the right one for our family. This dealer also welcomes retired and active duty military. I even got a small discount off the price because I am a military veteran. Thanks again Foreign Cars ATL for making my buying experience easy and simple. " Avg. Dealer Rating: (85 reviews) "awesome"
Avg. Dealer Rating: (14 reviews) "I purchased a new vehicle from this dealer, and I am pleased with my purchase. Carlos B. was a professional and helpful sales associate. I spent some time negotiating the price, but the personnel I dealt with were respectful. I returned to have door guards applied at no additional cost, and the service department was very helpful"